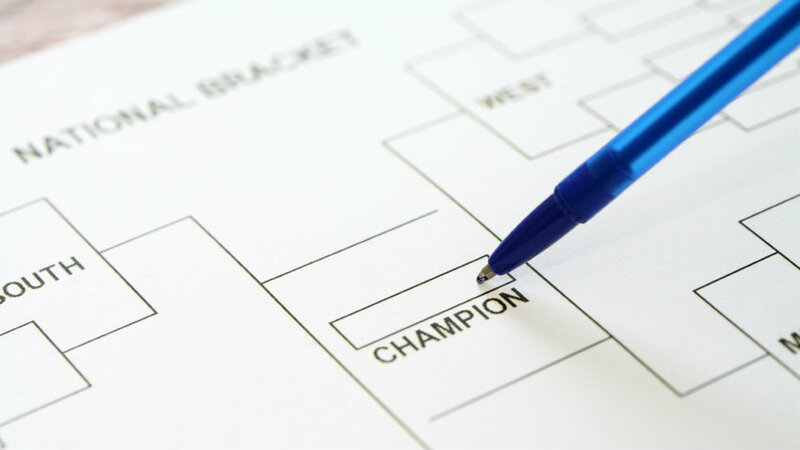 March Madness, the Christmas season for basketball fans, is upon us again. March Madness, the Christmas season for basketball fans, is upon us again. And with it come the usual distractions at work: office pools, water cooler debates, furtive surfing of stats on the work computer. Like any other workplace distraction, management can make it a better or a worse experience.